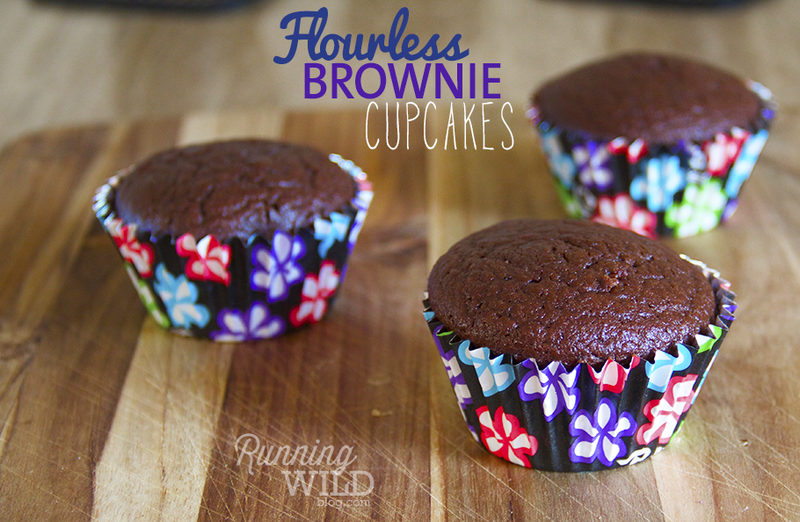 These healthy alternative to brownies are the best thing since slice pita bread. With just the right amount of wrong, these treats are guaranteed to satisfy your sweet-tooth while leaving you feeling guiltless. 2. Blend all ingredients together except chocolate chips. 3. Pour into individual cupcakes & place 4 chocolate chips at the top of each cupcake. 4. Bake for 10-15min or until fork inserted in center comes out clean. Makes 6-8 regular size cupcakes. These look delicious too! You have so many amazing recipes! How could I determine how many boxes each serving is under the 21 day fix program?